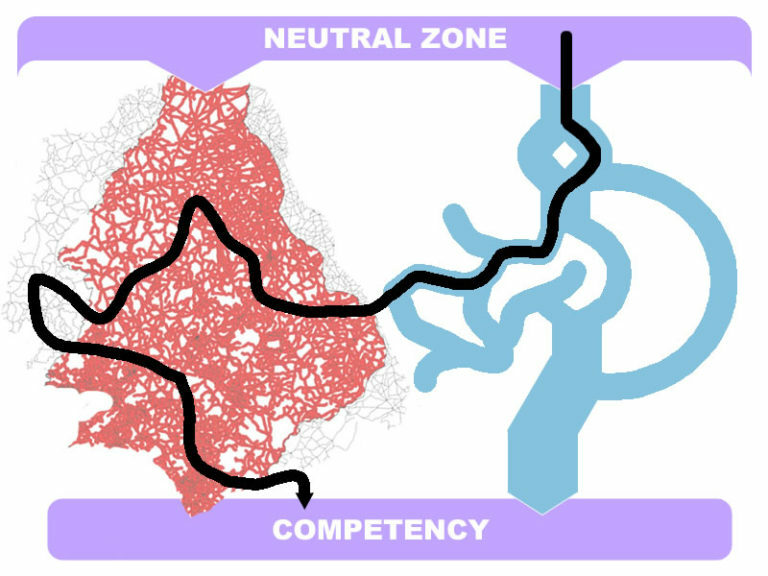 Matt describes a detailed example of how such a self-mapped learning pathway might happen for real using a variety of practices and digital tools in his 28 March 2019 blog post: Creating a Self-Mapped Learning Pathway. What are “Self-Mapped Learning Pathways”? Fascinating exploration from Matt Crosslin about how #personalized — or maybe better — #heutagogical learning can be a complex journey, traversing both learner- and instructor-defined pathways. Matt describes self-directed learning pathways in a site dedicated to them. Algorithms will privilege some forms of ‘knowing’ over others, and the person writing that algorithm is going to get to decide what it means to know… not precisely, like in the former example, but through their values. If they value knowledge that is popular, then knowledge slowly drifts towards knowledge that is popular. I'm so glad I read Dave's post after having just read Rob Horning's great post, "The Sea Was Not a Mask", also addressing algorithms and YouTube. Can Education Keep Up with Technology? Workforce-readiness focused compendium of how edtech innovations align with preparing students for jobs. Examples of such violence can be seen in the forms of an audit culture and empirically-driven teaching that dominates higher education. These educational projects amount to pedagogies of repression and serve primarily to numb the mind and produce what might be called dead zones of the imagination. These are pedagogies that are largely disciplinary and have little regard for contexts, history, making knowledge meaningful, or expanding what it means for students to be critically engaged agents. On audit culture in education. How do personalized/adaptive/competency-based learning and learning analytics support it? How do we reconcile student choice to make learning personal with frequent need to scaffold choice (in this case, through curation) for learners who are still in effect learning how to learn and need support?